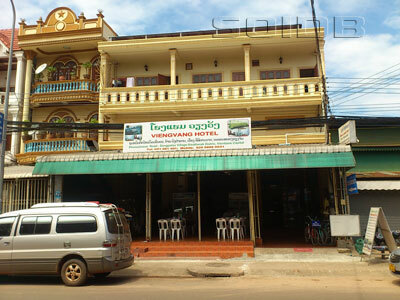 This message box is a free advertising space exclusively reserved for the owner/manager of Viengvang Hotel. Rate S/C: No Info., VAT: No Info., BF: No Info. *"Room Rate" is obtained from the accommodation provider's official website, signboards, or a quick inquiry to reception. The rates may be inaccurate, incomplete, and most likely outdated. For the latest rate information, please contact directly to the accommodation provider.